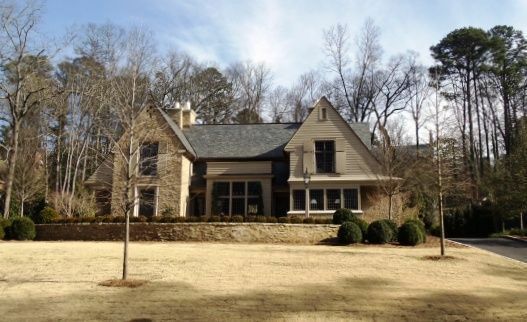 View our selection of available properties in the Mountain Brook Copy area. A quick view of the most influential metrics in Mountain Brook Copy. 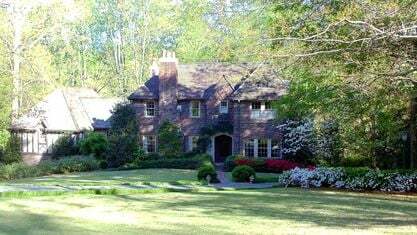 Mountain Brook AL homes for sale have kept their stable real estate values due to the exceptional amenities of the city. With higher income levels, a renowned school system, beautiful homes, low traffic, and a quick commute to downtown Birmingham, Mountain Brook has made many lists for "best suburb" in the nation. 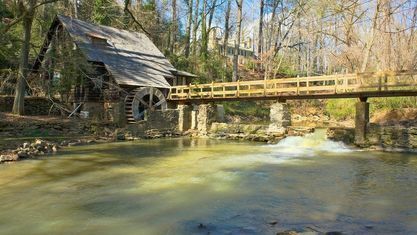 Mountain Brook, Alabama has the honor of being ranked the #2 community on the list 50 Best Suburbs in the Nation by Business Insider Magazine as of 10/26/2015, up from the #4 position in 2013. 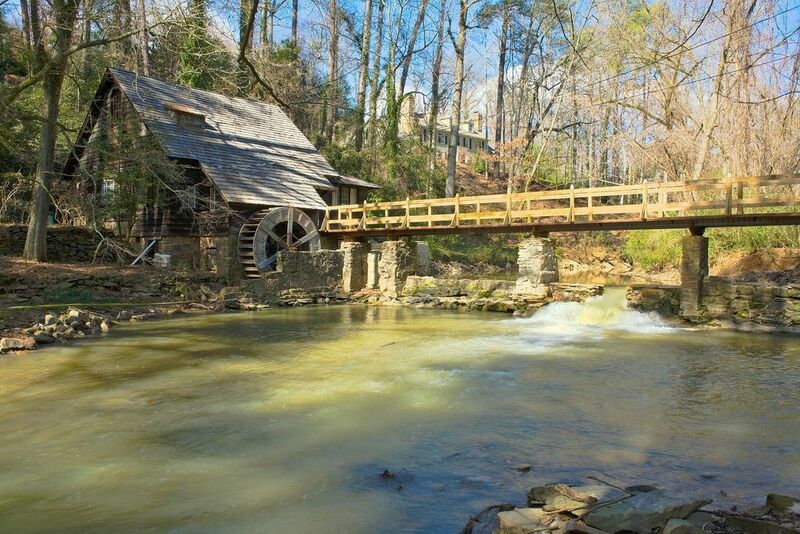 ElleDecor also named Mountain Brook at #2 for 50 Best Suburbs in America to Live, and featured an original photograph from GreatHomesAlabama.com author and Realtor Shannon Holmes to represent the city of Mountain Brook, Alabama. Further press on this was featured on StyleBriefs:Mountain Brook, where the GreatHomesAlabama.com photograph was also featured as the defining photograph to represent the beauty of Mountain Brook. 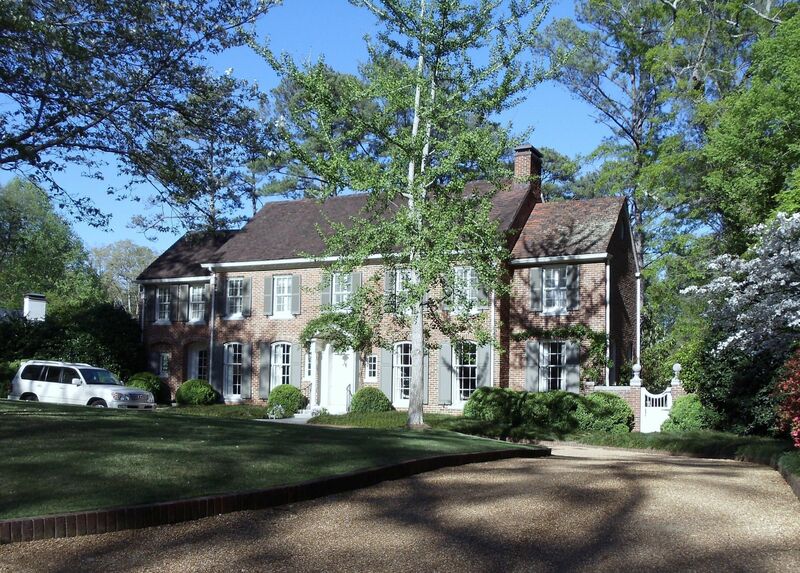 While it is extremely convenient to downtown, Mountain Brook is a world unto itself. Tree-lined boulevards and lanes are a world away from the bustle of downtown Birmingham, making it a great place to raise a family, but still remaining close to many amenities. Mountain Brook, Alabama, has a reputation for having excellent schools. 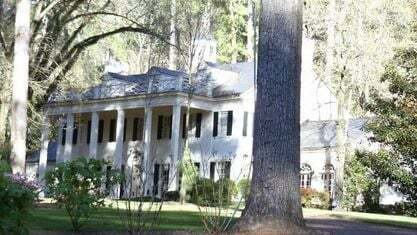 According to the December 2015 report published by Mountain Brook City Schools, "Mountain Brook is a suburb southeast of Birmingham with a population of 20,359 according to the Census Bureau 2013 estimate. The number of households is almost 8,000. Of these households about 37% have children under the age of 18. The per capita income as of the 2013 Census was $74,288 with a median household income of $130,079. 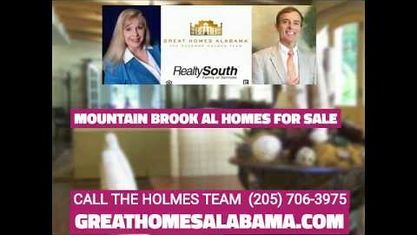 Mountain Brook is the best educated city in Alabama with 77% of the adults possessing a baccalaureate degree or higher." Annually, 97-99% of graduating Seniors from Mountain Brook High School go on to further their education at the collegiate level. A very small number of students join the military or enter the work force after graduation. 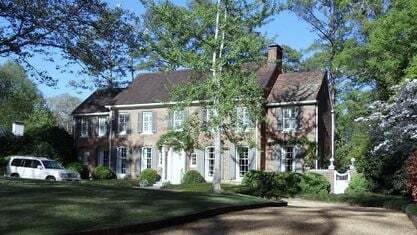 In fact, Mountain Brook, Alabama has also been ranked as the #15th wealthiest city nationally for 2015, as featured on the list of 31 Highest Earning Cities in America, with more than 60% of its residents having incomes above $100,000 annually. Since statistics prove the residents are some of the best educated in the country, and are the wealthiest city in the state, parent participation in school activities is high. Mountain Brook City Schools states that its students go through their school system expecting to go on to higher degrees. 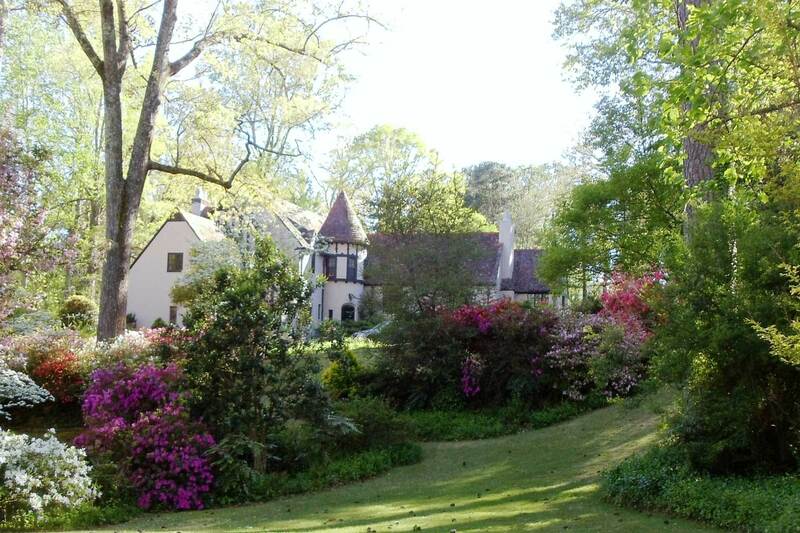 When Mountain Brook, Alabama was founded in 1929 as a planned city, its designer, Warren H. Manning, a well known architect of the roaring twenties, took care to include some of the finest architectural styles of the day. 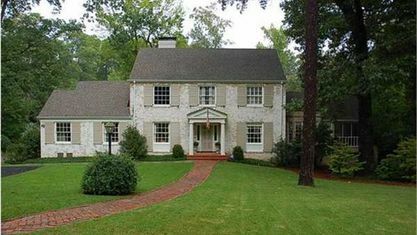 Mountain Brook AL homes for sale are often Georgian, Southern Colonial, Mediterranean, French Norman, or English Tudor in style. 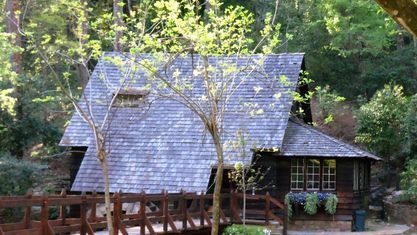 These may be quaint cottages or magnificent mansions. 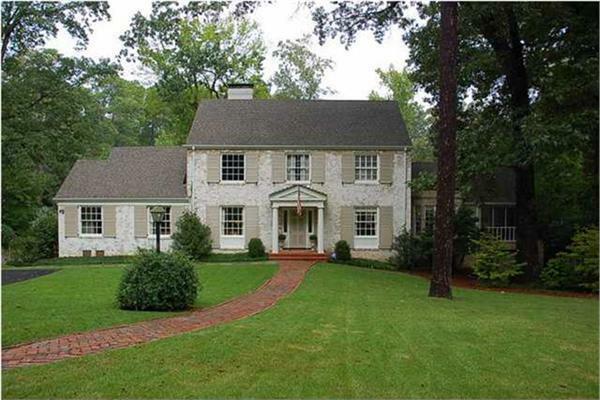 Either way, the charm and mix of styles often make Mountain Brook AL homes for sale move quickly in the real estate market, even in less than perfect condition. 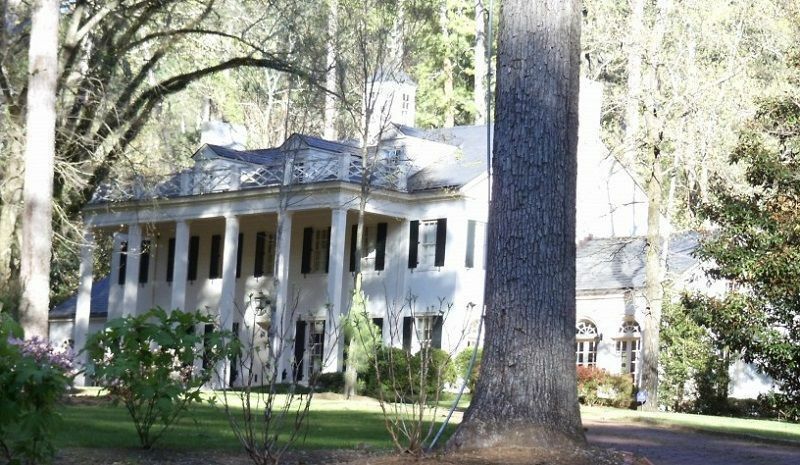 I am happy to include some of my original photography throughout this article, illustrating the beautiful diversity of architecture in Mountain Brook. 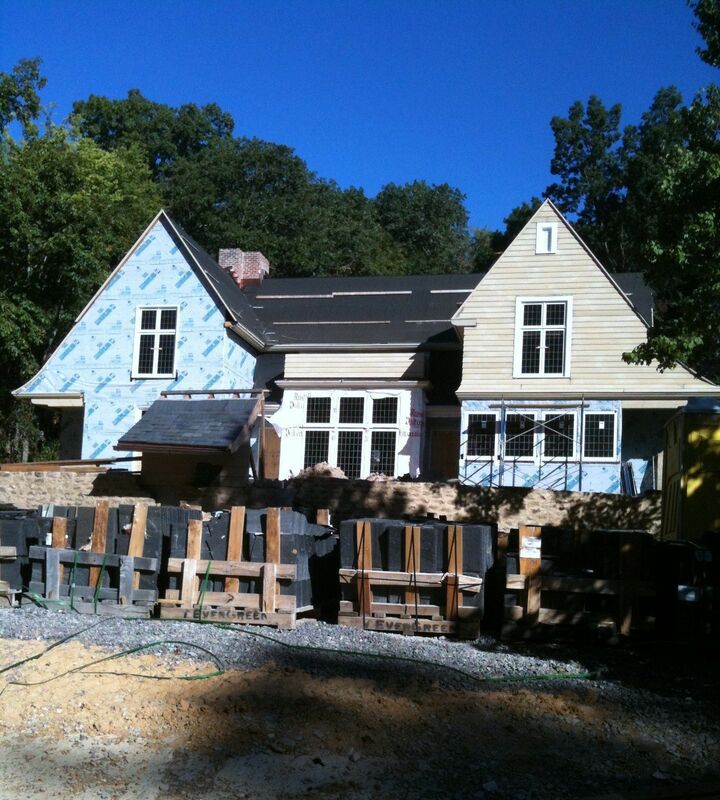 With property at a premium in Mountain Brook, home buyers may consider tearing a home down completely to build their dream home, or as most often occurs, doing a renovation to customize the home for their needs. 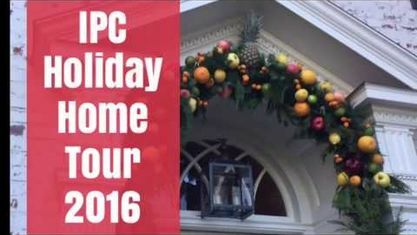 Many of these homes have historical value, and may have been built by prominent architects from the last century. 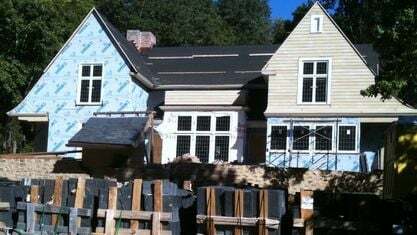 For this reason, several area architects are known for their carefully considered Mountain Brook renovations and re-designs. Dungan Nequette, whose work you can see below. Scattered throughout the city are parks, tot lots, and jogging trails for the enjoyment of the residents. 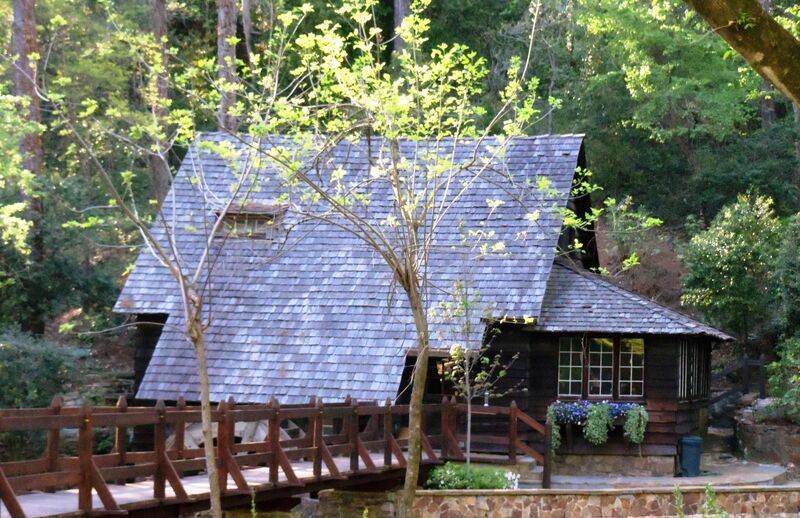 Mountain Brook residents are known for their healthy outdoor lifestyle, where walking, jogging, and biking is a way of life. 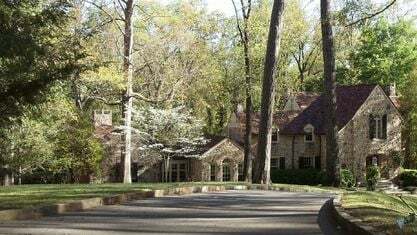 With a prime location, beautiful surroundings, and an award-winning school system, Mountain Brook AL homes for sale should remain in demand for many years to come. Check out the latest demographic information available for Mountain Brook Copy. Get to know Mountain Brook Copy better with our featured images and videos. Browse through the top rated businesses in the most popular categories Mountain Brook Copy has to offer.